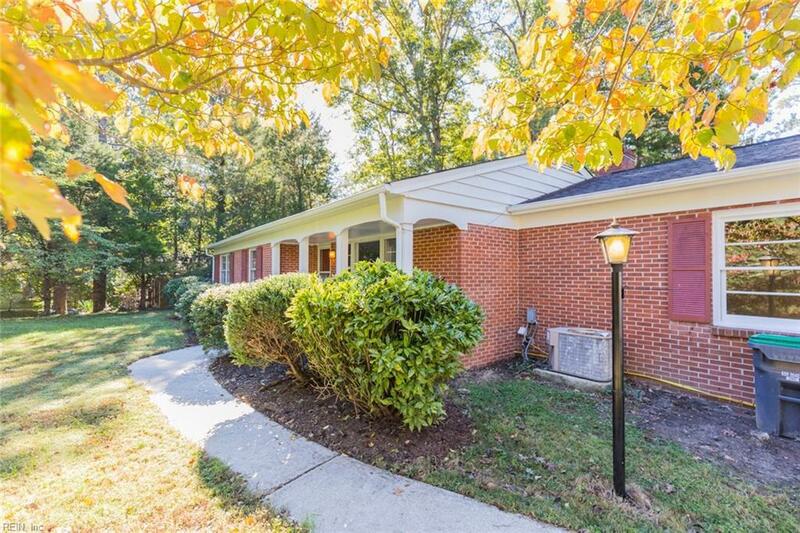 163 Albemarle Dr, James City County, VA 23185 (#10225524) :: Abbitt Realty Co. 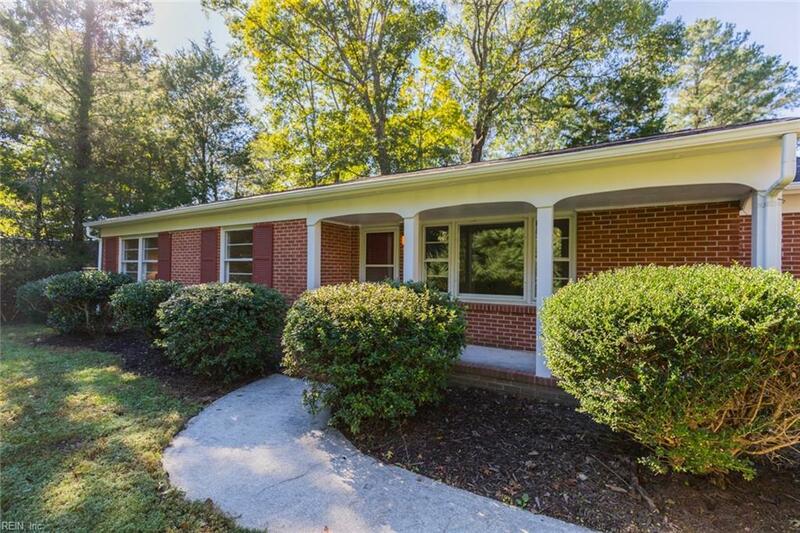 Affordable, well built & cared for solid brick home w/a great location boasting sought after WJCC schools. NEW 3 ton American Standard whole house HVAC just installed. NEW carpeting, NEWER water heater, 6 yr old architectural shingled roof, NEW ceiling fans, NEWER dishwasher, FRESHLY PAINTED, NEWER gutter guards & the list continues. Secondary heat source w/a 2016 oil furnace. Water & sewer lines updated as well. All major items taken care of so that you can just move in & start making memories. 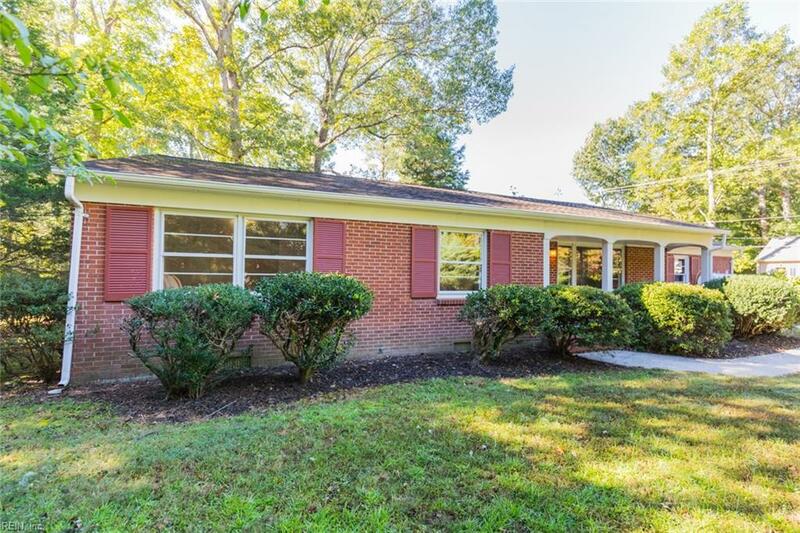 Nicely preserved hardwood floors throughout bedrooms & living room areas, custom cedar trim in the mudroom & den, & lovely brick propane fueled FP w/slate hearth; help add to the charm of this well loved home. Converted room used as an office w/closet can also be a 4th bedroom. 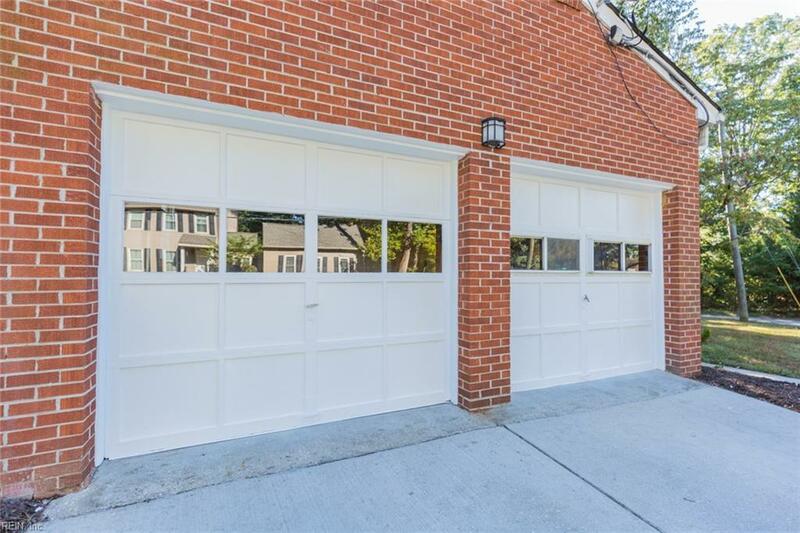 Or easily convert the space back to make a 2 car garage. Enjoy a rear two tiered deck w/swing & front porch overlooking a corner lot yard offering privacy w/mature landscaping surrounding the home.